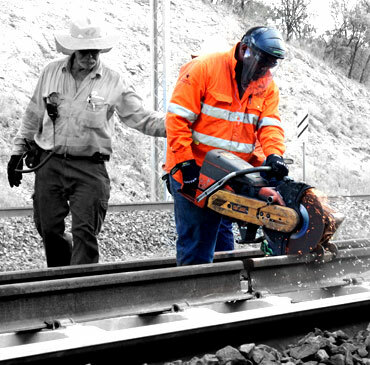 12 Any other work that is prescribed by the national regulations to be rail safety work. The competence requirements are well defined in what are known as ‘Units of Competency’ – part of the AQF (Australian Qualifications Framework). Each individual rail operator/manager has set out the minimum competency requirements to undertake work within the Rail Sector.